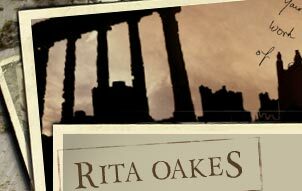 Welcome to the website of Rita Oakes, writer of historical fiction, dark fantasy, & horror. Come in. Make yourself comfortable. Have a beer--a Belgian one: a nice Trappist or maybe a lovely raspberry lambic. Enjoy the art: Goya, Gericault, or Jacques Louis David. A bit disturbing, perhaps? Stay for the stories--dark, some of them. Tales of madness, war, disease, monsters both human and . . . not. 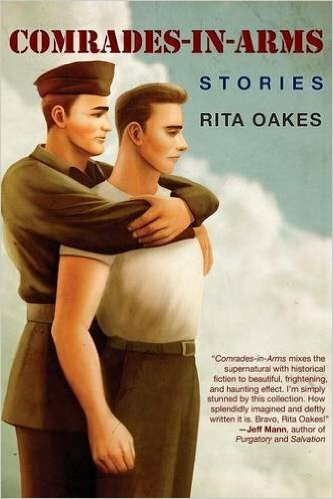 A good-natured Wiltshire man finds companionship and courage amid the muck and misery of the trenches in WWI. All content © Rita Oakes. All rights reserved. 12518 visitors.